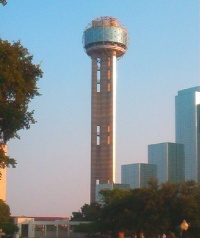 A Dallas Vacation is a great choice for Texas getaways if you are looking for a cosmopolitan city. 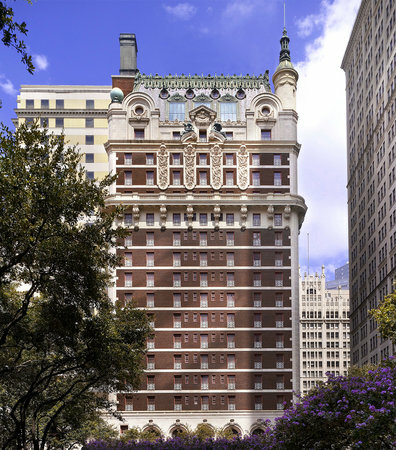 There is fantastic shopping, many excellent restaurants, luxurious hotels and a variety of sights to see....great for Texas weekend getaways. Looking for a girls getaway? Consider Dallas as an option....shop and pamper yourself, Texan-style. When to visit: The Dallas weather is hot and humid over the summer months. Winter brings highs in the 50's and 60's (not bad for those from the Northern climates). Spring or Fall is a good time for a Dallas vacation....note, though, that May and October are the rainiest months. Staybridge Suites Galleria Dallas is a good value for your family Dallas vacation with its spacious suites and free breakfast. Find the best deal, compare prices, and read what other travelers have to say about the best hotels in Dallas. 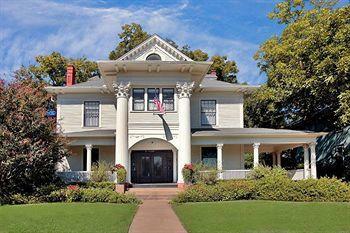 Corinthian Bed and Breakfast is a historical house which has been beautifully restored with a warm and intimate feel. Dallas Arboretum and Botanical Gardens - 66 acres of peaceful woods, lawns and flowers, Spring event "Dallas Blooms"
On a romantic Dallas vacation, try The French Room at 1321 Commerce St., great service and ambiance or Grape at 2802 McKinney Ave., which has an intimate "European neighborhood bistro" ambiance. The Taverna, 3210 Armstrong Ave., is a casual Italian restaurant with great food....popular and sometimes crowded. The Breadwinners Cafe & Bakery at 3301 McKinney Ave. a casual option for Breakfast, lunch and dinner. Seafood lovers....try the S&D Oyster Company, 2701 McKinney Ave., and check out the BBQ shrimp. Angry Dog, 2726 Commerce St., is a reasonably priced bar and grill with good burgers. Shoppers, check out the Zodiac Restaurant on the 6th floor of Neiman Marcus for soup, salad or a sandwich. Nearby Ft. Worth has a different feel from Dallas and if there's time, might be worth a visit. Sundance Square, in the heart of the walkable downtown, has plenty of theaters, shops and restaurants. Cattle Raisers Museum of Science & Hisory includes fossils, dinosaurs, planetarium and a Imax theater. For more information on trips to the Lone Star State, check out Texas Weekend Getaways. Have you been to Dallas before? Do you have a favorite hotel or attraction that everyone should know about?